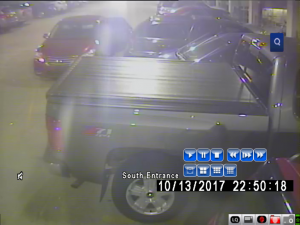 Victims reported several thefts from motor vehicles in the downtown area, Stadium Bar and Grill, Hollywood Theatre, and McGinty’s Pub on 10/13/17. 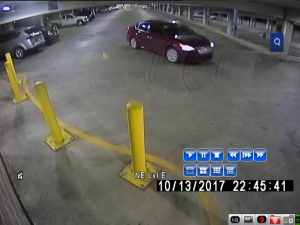 Video surveillance turned over to CPD shows this vehicle (a red, four door sedan) as a possible suspect vehicle. 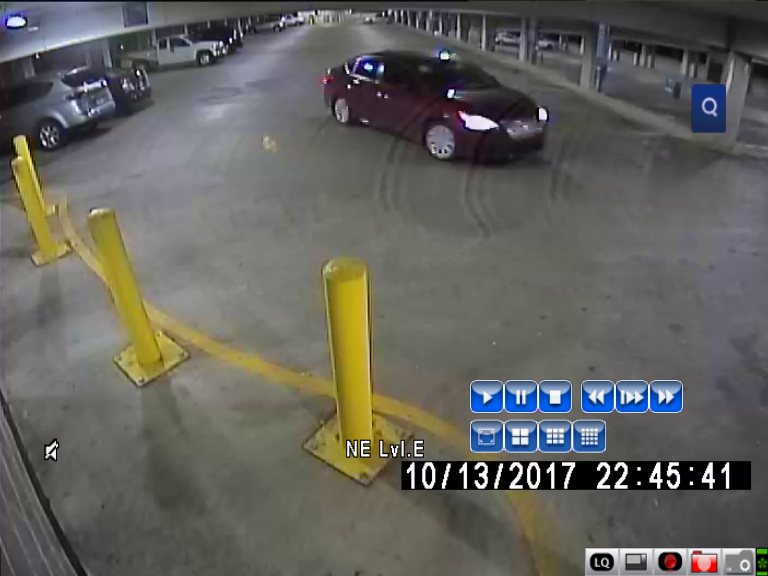 If you have any information on the owner and/or associates to this vehicle, please contact CrimeStoppers at (573) 875-8477.